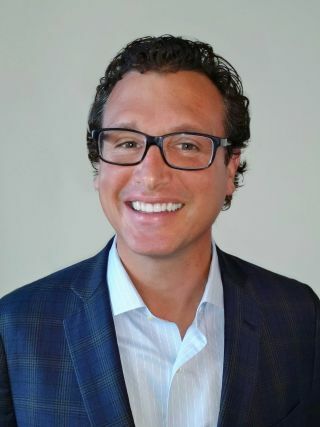 LumaStream has appointed Ryan Jordan as vice president of sales. Ryan will be responsible for developing the sales channel and establishing relationships with key AV integrators across the US. He will be based at the company headquarters in Saint Petersburg, FL. Jordan gained a strong sense for the independent rep/dealer model that is the norm in the AV marketplace during his tenures with Presidio (VP of sales for IoT) and Coleman Technologies. Presidio is a North American IT solutions provider focused on infrastructure, cloud, and security solutions, and Coleman Technologies, an IT integration firm where Ryan was the first sales person hired and part of a team that opened offices across the U.S. and grew the business over 10x while he was there. “Ryan is a veteran sales executive with a track record of stimulating growth within organizations ranging from startup to billions of dollars in revenue. I am confident that he will leverage his experience as we continue to grow our brand and I am thrilled to welcome him to LumaStream,” said CEO George Gordon.